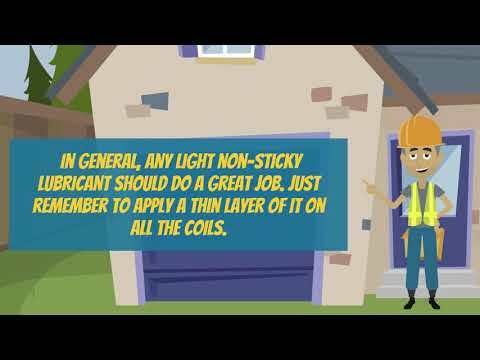 Garage Door Repair Cedar Hill, TX | Top Quality Repairs & Installations! 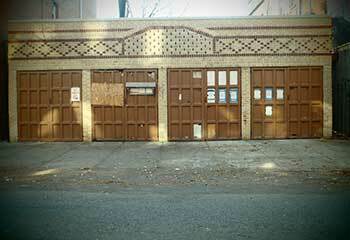 We perform various maintenance and repair tasks that will keep your door in an excellent working condition. 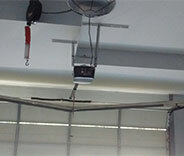 Our team of experts can provide solutions for any garage door malfunction or breakdown. To find out more about the repair services we offer, simply click here. Does your door shake a lot while it's moving, or drop to a close faster than it should? It's time to get your springs looked at! We can help. Find out more here! If your door has been experiencing problems like making a lot more noise than usual, or even refusing to work at all, the issue is likely the opener! Find out more about it here. Regular service appointments are the best way to see to it that your automatic garage door reaches its full potential and avoids a lot of problems. Click here to learn more about our maintenance service. We specialize in performing a wide variety of professional repair and installation services. The quality of our work stands head and shoulders above the competition. We can guarantee you'll be more than satisfied with our work. Are you having some trouble with your door? Our technicians are here to help you. Take a look at our latest projects to see examples of what we can do for you. 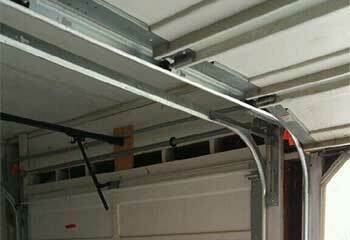 Read this work report to learn why DIY garage door track repair isn't something you should attempt. Our customer needed emergency assistance and we provided it without delay. Get the details now. If your garage door opener fails, we've got you covered. 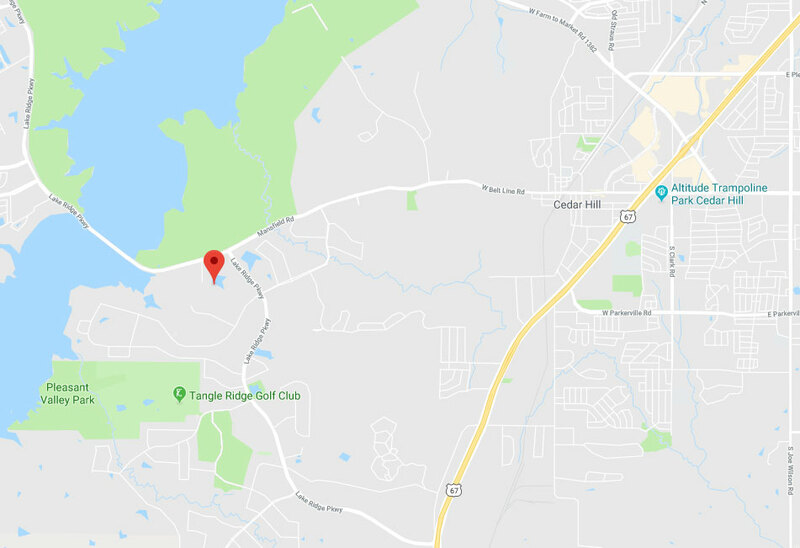 Discover how we helped our customer in Duncanville. 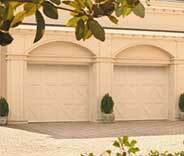 We fix and replace all types of garage door panels. 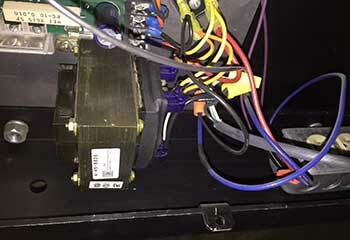 Learn what we did for a customer recently. Your techs made our door go up and down without those irritating jerky movements and finally put an end to all the noise. Couldn’t be more grateful! Thanks for the advice on replacing my garage door springs. Your professional tech installed my new springs at a fair price. 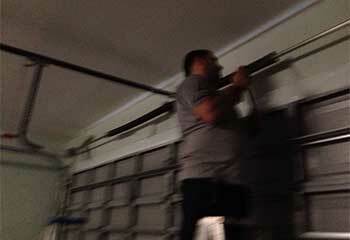 Thanks for the fast response when our garage door started creaking and clattering. Your technician found the problem fast and fixed it at a reasonable cost.